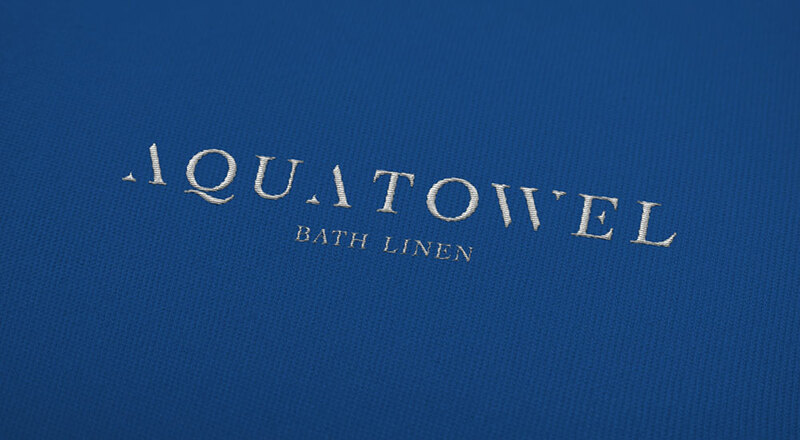 Aquatowel, born in the Allcost Group, comes to life with its autonomous corporate identity. Focused on the development of premium terry articles, our company bets on timelessness and refinement as the main guidelines for the construction of its image. 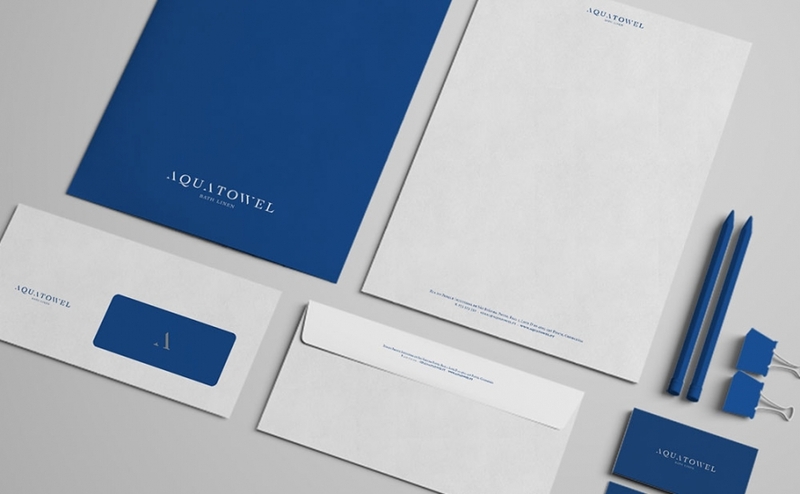 All our communication complements the image we develop and intends to affirm Aquatowel as a national and international reference in this sector of activity. 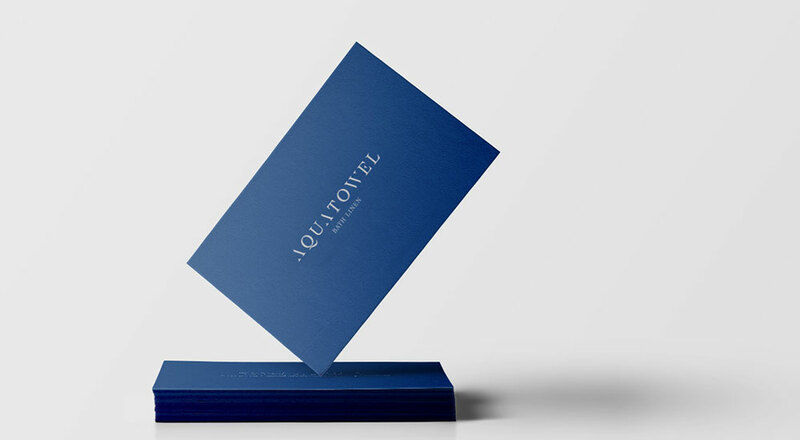 Driven by the guiding principles of the Allcost Group, Aquatowel focuses on the differentiation of its products, through design, innovation and quality.